Create a seamless dining experience, increasing customer retention and revenue. 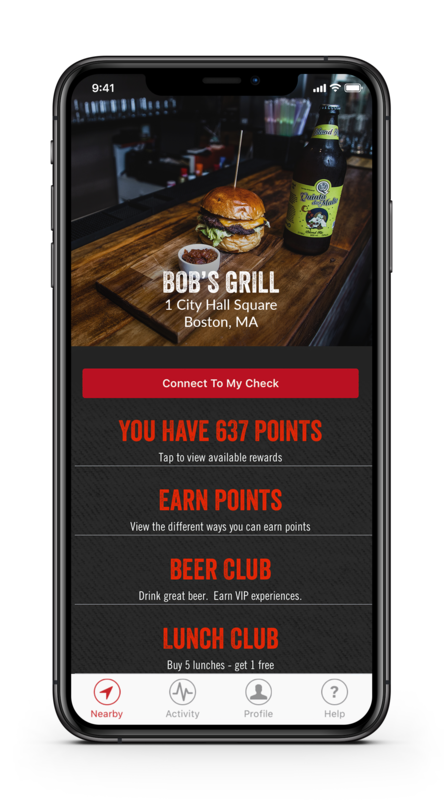 Why do more than 600 restaurants leverage the TableUp Platform? The modern diner wants to engage with a restaurant in various ways. They may dine in, order online, or leverage a loyalty program, all while using multiple methods of payment. Traditionally, this would cause a very fragmented view of the guest as the data flows through multiple systems. Without complex and expensive integrations, you simply aren’t able to obtain a unified view of the guest, which results in ineffective marketing campaigns and missed opportunities for customer retention. TableUp resolves these issues by integrating front of house, online ordering, and loyalty into a unified platform. For your guest, this equates to a personalized and seamless dining experience that leads to repeat visits and higher spend for your business. 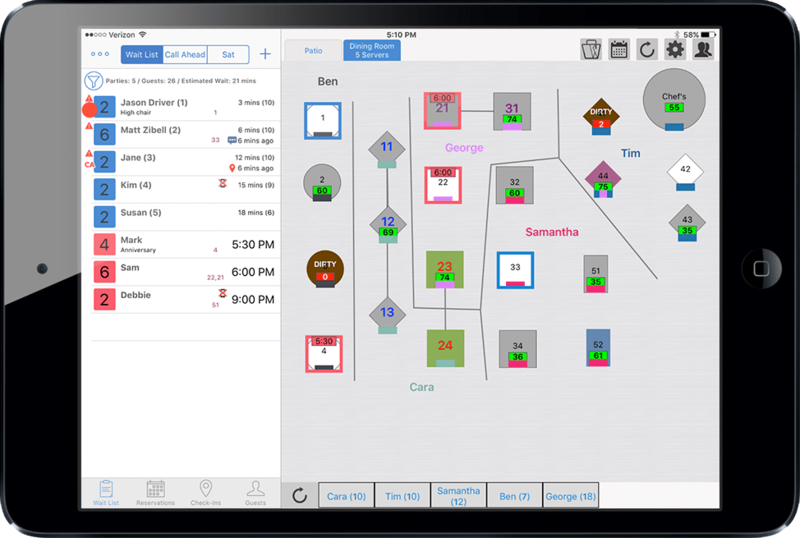 Increase table turnover, decrease wait times, manage online reservations and wait lists, and provide a personalized dining experience – all through one easy-to-use host interface. Increase table turnover, decrease wait times, manage online reservations and wait lists, and provide a personalized dining experience, all through one easy-to-use host interface. Open new revenue channels by introducing online ordering for both takeout and dine-in. 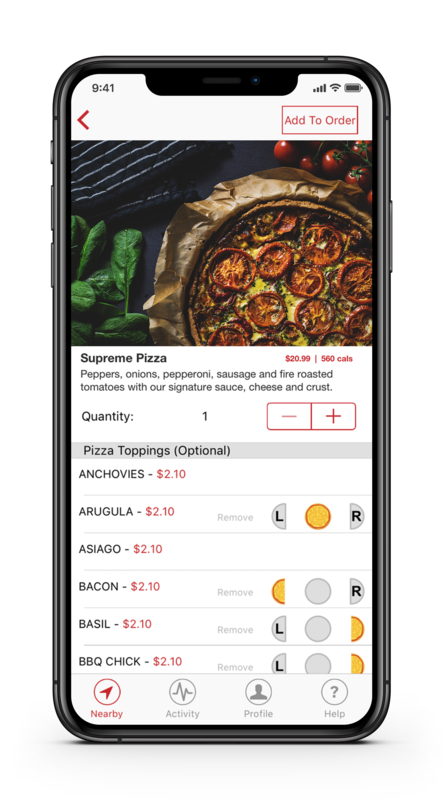 Extend guest engagement with convenient features such as wait list pre-ordering and pay-at-table – all integrated into your existing POS. Reward guests for their loyalty – and encourage repeat business – by offering a host of customized rewards programs designed to engage guests of all ages and interests. Reward guests for their loyalty and encourage repeat business by offering a host of customized rewards programs that engage guests of all ages and interests. Use your customer data to automatically send targeted email and mobile marketing campaigns, ensuring guests are aware of the latest tailored offers, promotions, and events. Our team of restaurant experts would love to schedule some time to learn more about your business and to show you the TableUp Guest Retention Platform in action.